Broadstone Yards commissioned several pieces of art from noted and emerging local artists alike, reflecting Atlanta’s history and celebrating the city’s industrial beginnings. ATLANTA, GA—Broadstone Yards, West Midtown’s newest multifamily development, is welcoming its first residents this month. 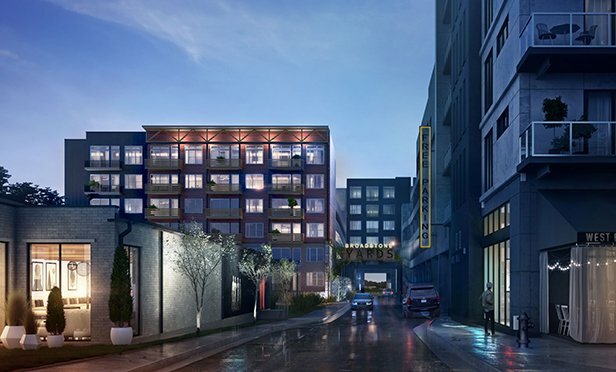 Located at 1084 Howell Mill Rd NW, the art-centered residential community is aligning its image at the intersection of the culture, history and soul of the Westside district.